Emergency Water Removal is proud to be part of the 10% of water removal companies to hold certification with IICRC, the organization that oversees the water damage industry. We strive for a one hour response time to help reduce damage to your property as much as possible. We are home to the largest fleet of water removal equipment to insure that we have the capacity to handle your water removal needs for your home or business. 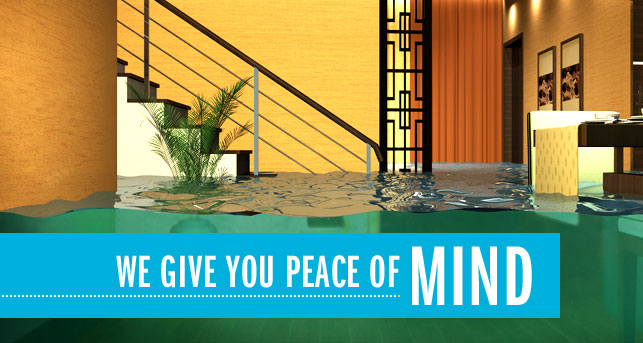 We will remove all damaging water, restore your property and the contents of your home or business, also our team of experts are here to aid you in recouping your losses and provide assistance with insurance claims. Our goal is simple, Bring your home or business back to its pre-loss condition quickly and with as little interruption to your home or business as possible. We are conveniently located in Georgia, Tennessee, and New York to serve you and are always expanding. At Emergency Water Removal, we apply the latest methods in drying technology. We have one goal in mind: to bring your home or business back to its pre-damaged condition quickly and with as little interruption as possible.